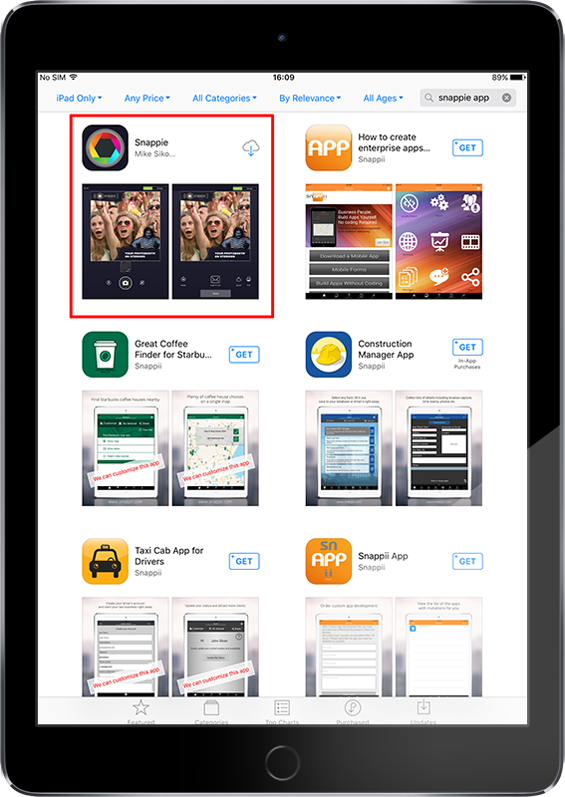 You can download the Snappie App directly from the App Store to your iPad. 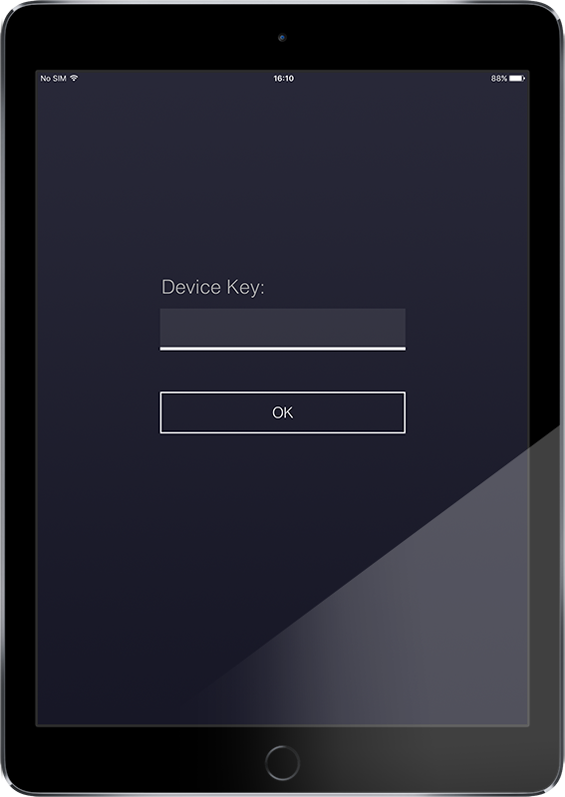 If you are using an Android Device, please download the app from the Google Play Store. 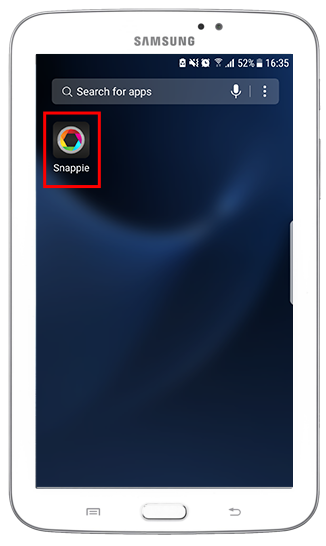 The Snappie App is free to install, but you will need a specific Device Key to use Snappie. 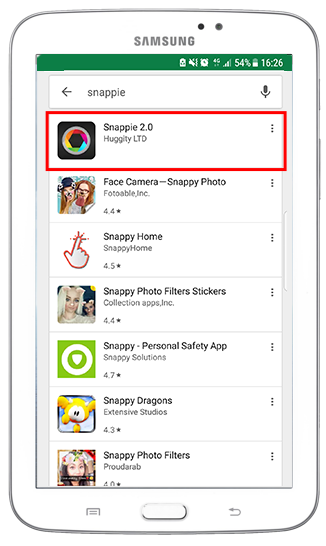 The Snappie App and its features are fully customizable by using the Snappie back-end system.